ST.THOMAS – Five women and one man, a love story that is sure to break hearts, opened Friday night at the Pistarckle Theater. The musical, Blues in the Night, created by Sheldon Epps, takes place in a rundown hotel in Chicago with classic blues from the 30’s and 40’s telling the story of one man’s relationships with five very different women. The cast is made up of fan favorites from previous Pistarckle shows such as Rock of Ages and The Heidi Chronicles, as well as new talent. This musical has limited dialog and relies on the lyrics and actors to tell its seductive and emotional story. Pistarckle’s intimately sized venue is a perfect showcase for these voices backed up by local musicians. The show dates run through Valentine’s Day weekend and ticket costs range from $17 to $52. There are student discounts available, so please have your student email address or ID ready when you purchase your tickets. The remaining show days are: Feb. 12, 13, 19 and 20. Please call the box office at 340-775-7877 or go online to pistarckletheater.com to make your purchase. SAMECA HENDRICKSON | ST THOMAS – After competing in poise, talent, image, and personal/private interview, Elisa M. Thomas, Miss UVI 2014-2015, captured the prestigious title of Miss NBCA Hall of Fame Queens Pageant. 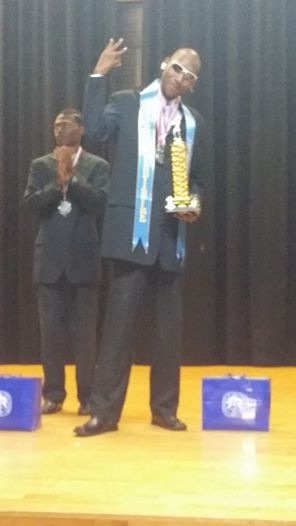 Thomas vied for title among 29 other HBCU royalty in Atlanta, Georgia on September 24-28. University faculty and staff, students and well wishers greatly applaud Thomas on her a job well done! ST. CROIX — Miss UVI 2014-2015, Elisa Thomas, took home the crown Saturday at the 29th annual National Black College Alumni Hall of Fame Queens Competition. The competition was held September 24-28 at the Hyatt Regency Hotel in Atlanta. 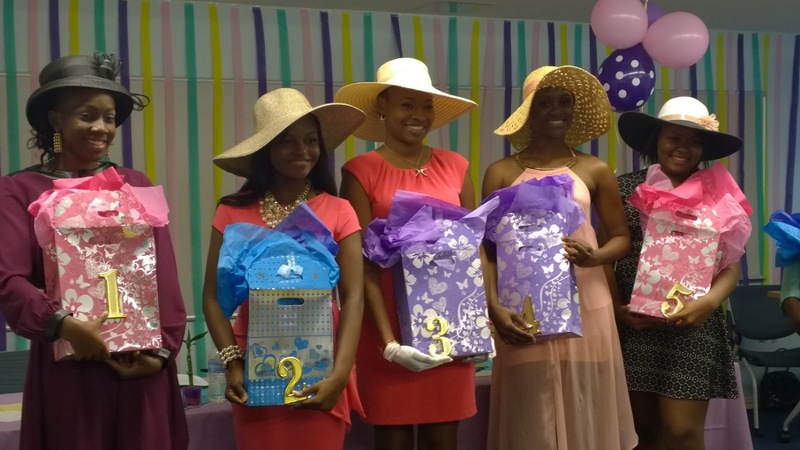 Prizes for the winner included a crown, sash, bouquet of roses, plaque, and a scholarship award of $5,000.00. ST. CROIX – And the winner was chosen. 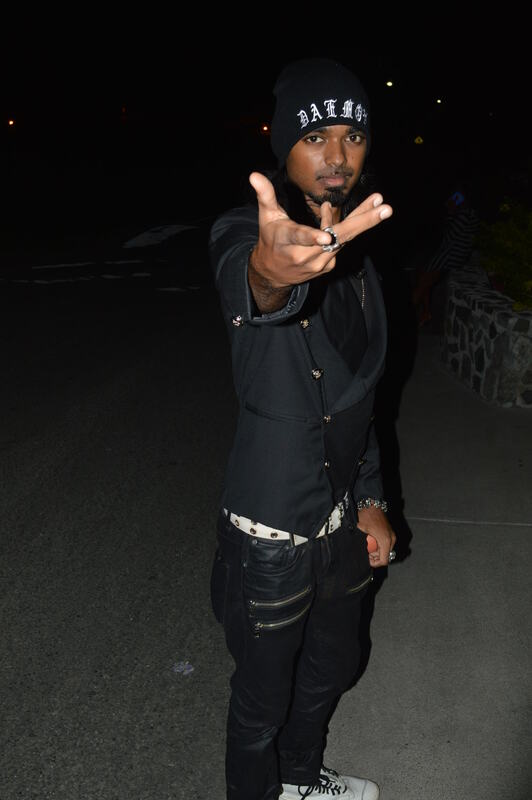 On Feb. 28, the University of the Virgin Islands Albert A. Sheen campus held its inaugural Mr. Incredible competition with Adam Mason standing victor. Adam Mason, won first-ever Mr. Incredible show Feb. 28 on the Albert A Sheen campus. The event was organized by Student Activities Advisor Hedda Finch-Simpson and her staff. ST. THOMAS- February marked the start of pageant season on the island of St. Thomas and it also marked the beginning of a voyage of five young women yearning to become the next Miss University of the Virgin Islands. On Sunday, Feb. 2, five young women officially became contestants in this year’s Ambassadorial Competition. 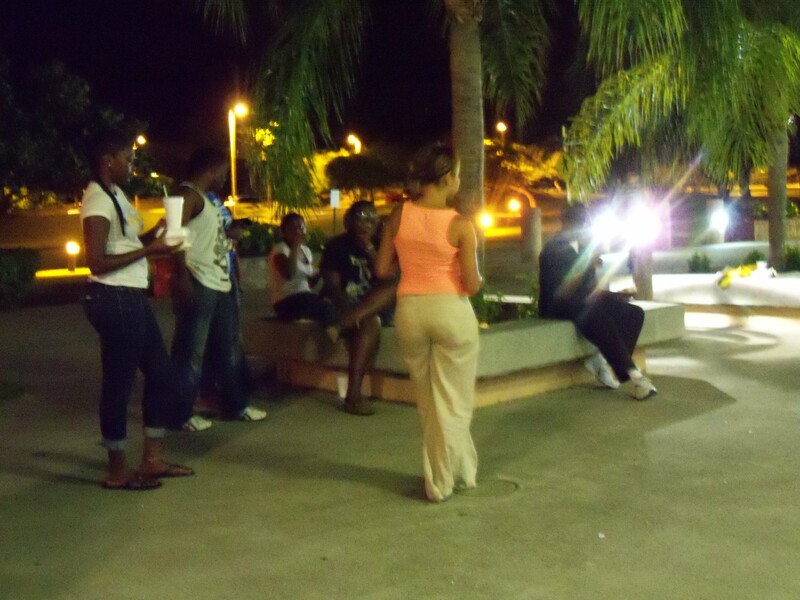 Each year, the Queen’s Committees on both campuses work diligently to host a show for the Virgin Island’s community. This year’s competition will be held at the Reichhold Center for the Arts on April 12. Annually, the Miss UVI Competition awards the winner with a grand prize of free tuition and room and board, which can range anywhere between $12,000-$20,000. In addition, the winner receives an all-expense-paid trip to participate in the Miss Historically Black College and University Pageant Competition in Atlanta, Georgia. The first runner-up in the Miss UVI competition will also receive a $1,000 scholarship. Contestants will receive others prizes for the highest scores in the various segments: Business Wear, International Wear, Talent, Evening Wear and Best Intellect. This year, both committees promise a show like no other. Recognizing the university’s motto of being “globally interactive,” an international wear segment has been added. Each contestant this year brings something unique to the table, representing various islands in the Caribbean. Contestant No. 1, Kimberly Donovan, from Tortola, British Virgin Islands, is a 21-year-old senior majoring in elementary education and English. Contestant No. 2, is 20-year-old Elisa Thomas, a junior communication student. Thomas is a former Virgin Islands Carnival Queen. Contestant No. 3, Shanice Wilson, is the only contestant from the St. Croix campus. Wilson is a 23-year old business administration major with a concentration in marketing. Contestant No. 4, Sherisia Gumbs, is a 19-year-old sophomore, majoring in applied mathematics. Gumbs is also a St.Croix native. Contestant No. 5, from Dominica, is 20-year-old Nichole Ettienne, a computer science major with a concentration in computational biology. Miss UVI Contestants pose after the contract signing with Shania Shervington, chairperson of the Queen’s Committee on the St. Thomas campus. As she addressed the contestants and instructed them to sign their contracts, Miss UVI 2013-2014, Murchtricia Charles, reminded the contestants that this competition is deemed one of the most difficult pageants in the Virgin Islands. She described her experience with Miss UVI as a challenging one, often skeptical of the outcome. Of the eight pageants she competed in, Charles has captured two other titles along with Miss UVI. Prior to migrating to St. Thomas to further her studies, Charles captured the titles of Miss John H. Woodson Jr. High School and Miss Central High School, both on St. Croix. Like members of the UVI community, the committee expressed their excitement and anticipation of what the contestants will bring to the stage in this year’s competition. “We have five lovely contestants and I would like to wish each one of them the best of luck,” said Robert Chen, faculty advisor of the Queens Committee. Also in attendance was Student Activities Supervisor Leon Lafond. 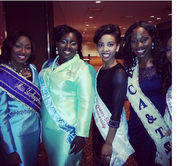 Lafond served as an advisor to Charles last year when she competed in the Miss HBCU pageant. 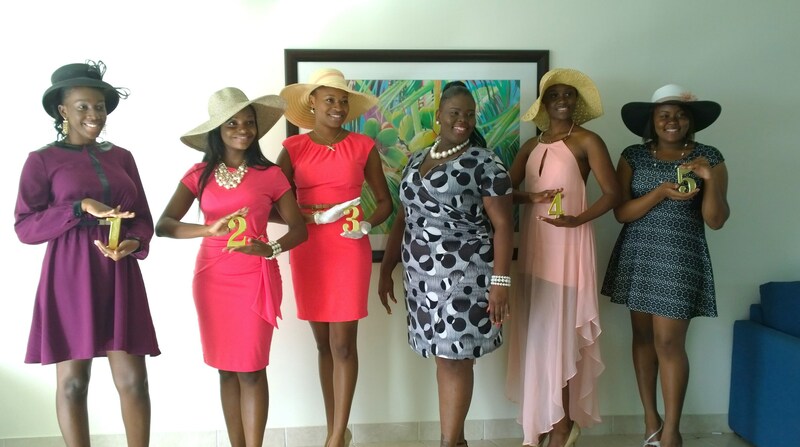 St. Thomas Miss UVI Contestants travel to St. Croix for Queen’s Retreat and Agrifest 2014. ST. CROIX – Donning white hats and sundresses, Miss University of the Virgin Islands contestants visited the opening ceremony Saturday, February 15th for this year’s Agricultural and Food Fair. ST.THOMAS- After successful tryouts, fundraising, extensive stretching, exercising, three months of rehearsal and perfecting their “boom kacks,” the ladies of U.V.I Dance Team are prepared for their debut performance at the Paradise Jam game on Saturday, Nov. 23. During the halftime game, where Metropolitan University takes on the U.V.I Buccaneers, U.V.I’s dance team will perform their latest dance mix. 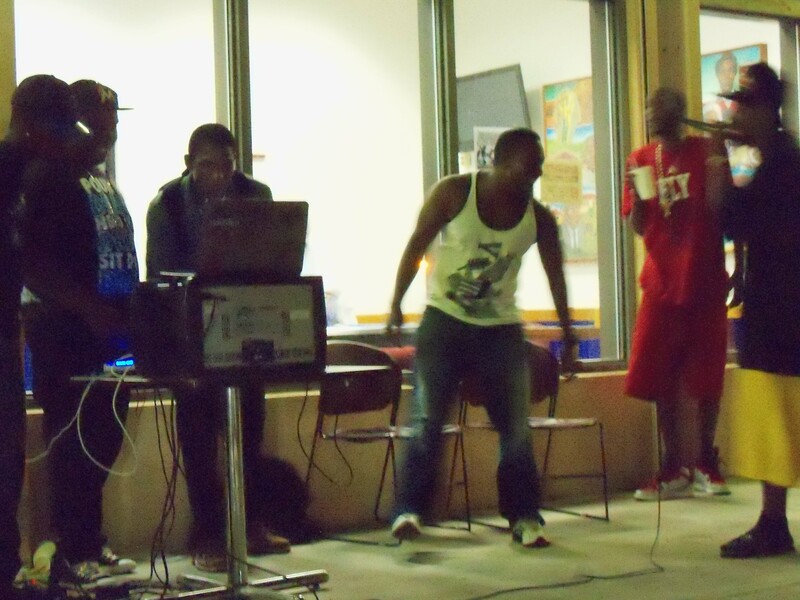 The performance features music from many genres such as hip-hop, R&B, dance hall, pop and calypso and also uses well-known songs. It’s Always a Party In Rock City! ST. THOMAS- One hundred and fifty students anxiously boarded the Kontiki vessel for the “Rep Your Dorm Initiation Party” on Sept. 5 by the University of the Virgin Islands as part of their annual campus initiation party. UVI offers this event as an opportunity for new and returning students to mingle and start their school year off with a blast. The students wore an array of colored t-shirts such as: red for Predators, green for Avengers, tan for Warriors, orange for Travelers and blue for Invaders. Refreshments were served alongside a variation of music provided by DJ’s Kegg and Marlie. The student initiation party is a yearly gathering combining campus residents and non-residents. New students and returning students get the opportunity to participate in various activities and share talents such as dancing and highly coordinated stepping and chanting. The crowd ultimately favored the Warriors for their dynamic step routine. 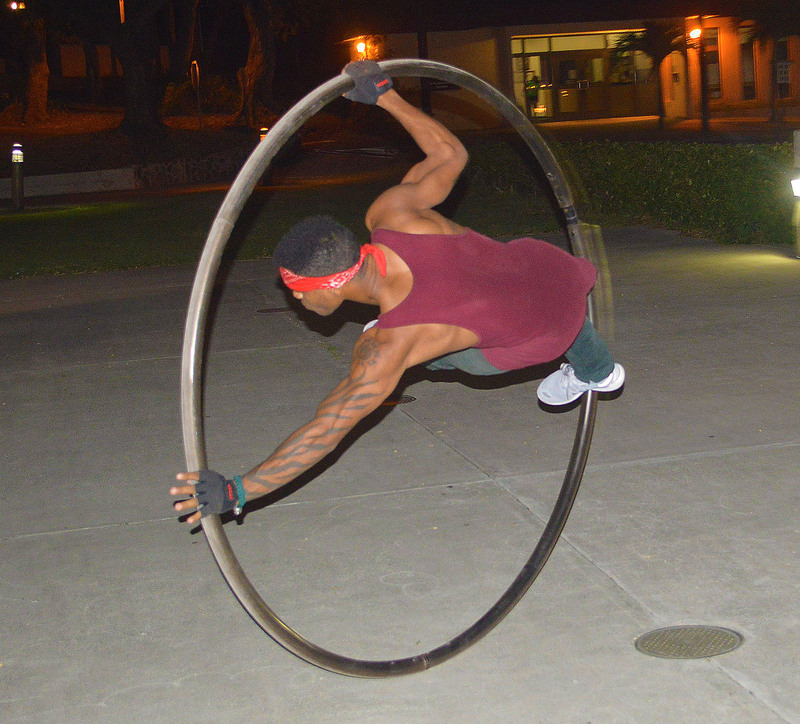 A campus resident described the atmosphere of the party as a success. “It was just a cool vibe. Nobody fought, everybody behaved, laughed, took pictures and created memories,” said Denesha Barbrow, a second year nursing major. This year the party was chaperoned by the Dean of Students, Leon Lafond, Student Housing Supervisor, Sean Georges, and Student Counselor, Dahlia Stridiron. Georges made note that the success of the party is determined or depended on the amount of students that are in attendance. The last initiation party was held over on John Brewer’s Bay. More students came out and were able to catch a break before the semester officially started. Barbecues, inflatable water slides, games, music, traditional laughter and a positive atmosphere were all in attendance. 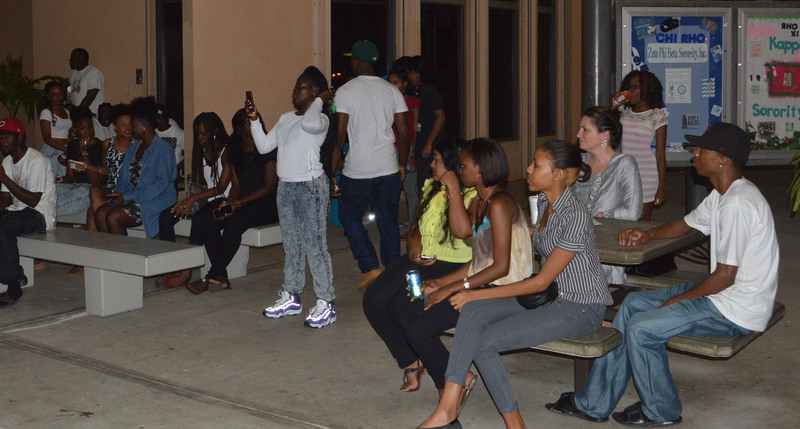 The party was considered a to be yet another success by the UVI community. UVI students are encouraged to participate in upcoming UVI sponsored activities and parties. By joining in the activities, students create more memories and long lasting relationships that the entire campus can “buzz” about. ST. CROIX—From juggling schedules to career moves to challenges in communication, couples who have been separated by a long distance change in address can tell you the challenges they’ve faced in maintaining the romance. So, can long-distance relationships (LDRs) really work? Sgt. 1st Class of the U.S. Virgin Islands National Guard, Julian Álvarez, 24, admitted it wasn’t an easy feat.